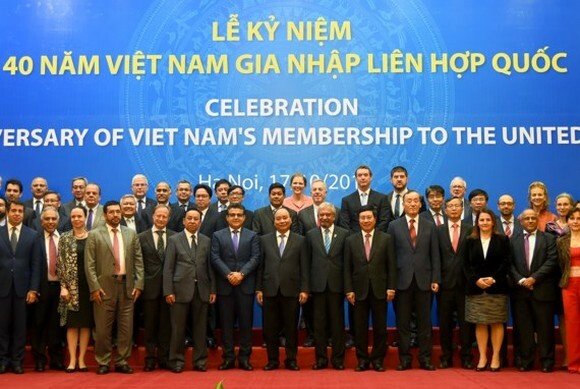 The Ministry of Foreign Affairs and United Nations Resident Coordinator Office (UNRCO) in Vietnam co-chaired a celebration of the 40th anniversary of Vietnam’s membership to the United Nations in Hanoi yesterday. 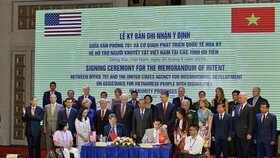 Vietnamese Prime Minister Nguyen Xuan Phuc, Deputy Prime Minister and Minister of Foreign Affairs Pham Binh Minh, representative leaders of relevant ministries, departments and agencies and foreign affairs and organizations of the United Nations (UN) in Hanoi attended in the event. 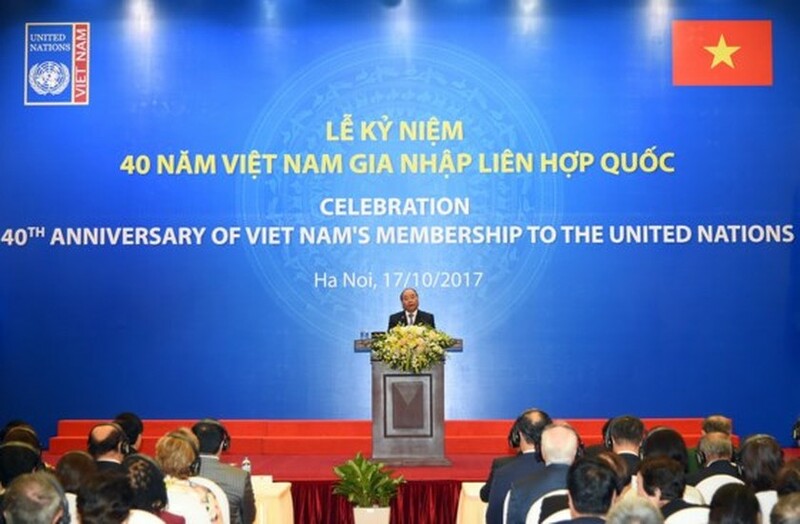 Speaking at the celebration, PM Nguyen Xuan Phuc said that Vietnam became the 149th member of the United Nations on September 20, 1977, marking the recognition of an independent, free and unified state of Vietnam to enter innovation and international integration term. 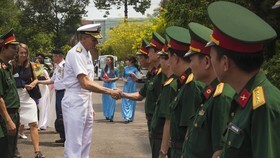 Over the past 40 years, Vietnam had always been proud of the UN membership and actively contributed in peace, security, development and human rights. 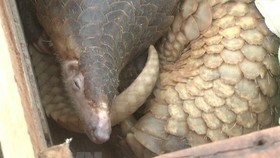 Within the Vietnam- UN cooperation framework, the UN organizations have been close friends of Vietnam in the period of 1970- 1980 and the following years. On the occasion, PM Nguyen Xuan Phuc thanked for assistances of UN and international communications to Vietnam during four decades ago. 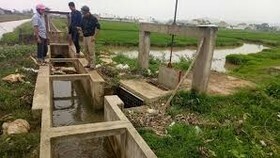 In the recent years, the UN organizations have expanded and strengthened assistances for Vietnam about capital source and raising awareness in poverty-alleviation movement, health, administrative reform, sustainable development, international integration…all in which contributed to help Vietnam develop and complete the Millennium Development Goals (MDGs) earlier than its schedule. Vietnam strongly supported appeal for peace from UN Secretary-General: “2017 is year for peace”, stressed PM Phuc. 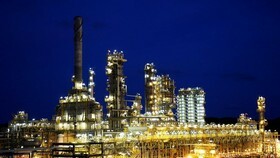 Besides that, the leader also hoped that the United Nations would affirm further its role in peacekeeping, international security, prevention and peaceful resolution of international conflicts via peace solutions in line with the principles of the Charter of the United Nations and international law. 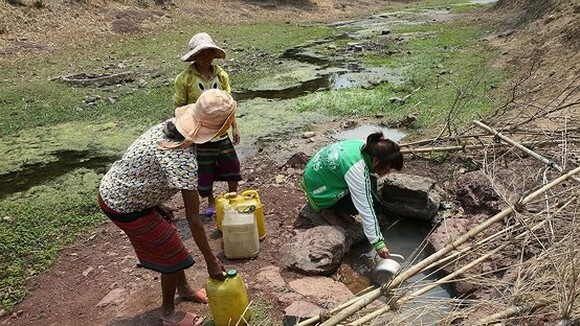 UN Secretary-General Antonio Guterres sent congratulatory message to Vietnamese Government and people, welcomed the country’s pledges in the South–South Cooperation, and hoping that Vietnam will participate in activities of UN peacekeeping. Mr. Kamal Malhotra, the UN Resident Coordinator in Vietnam emphasized that Vietnam has been one of partners with positive contributions to the maintenance of international peace and security. On the same day, PM Nguyen Xuan Phuc received Head representative to UN Agencies in Vietnam led by Mr. Kamal Malhotra, the UN Resident Coordinator in Vietnam. 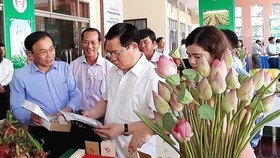 At the meeting, PM Phuc stressed that Vietnam highly appreciated support and development programs of the United Nations; especially, cooperation programs in poverty-alleviation movement.